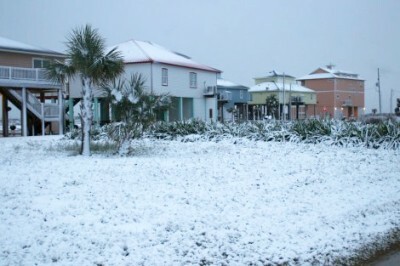 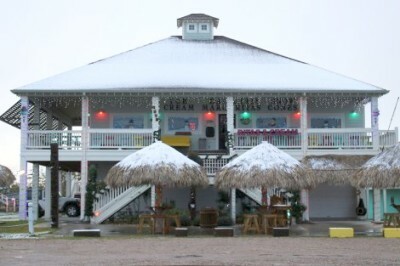 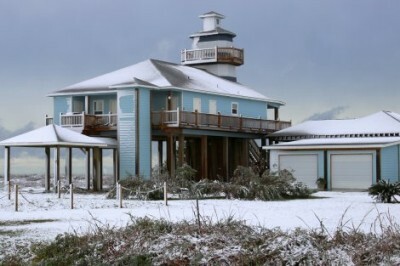 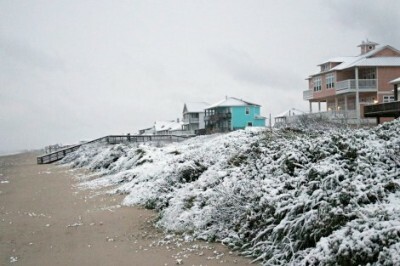 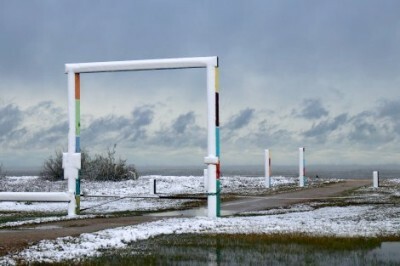 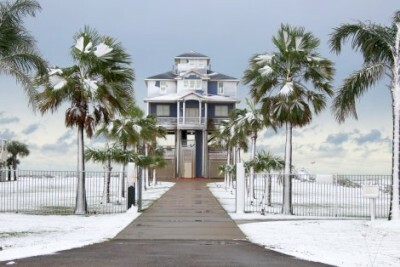 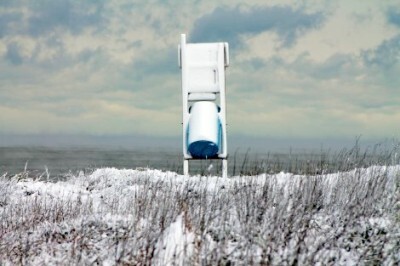 The Texas Gulf Coast was a winter wonderland. 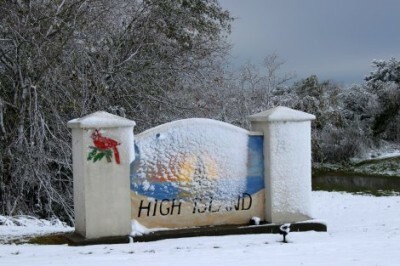 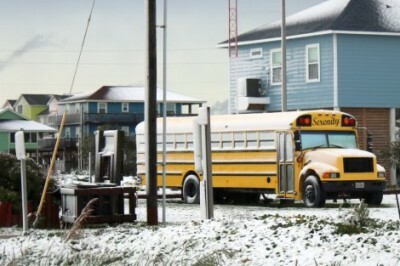 A good amount of snow – actual snow – fell on the peninsula and most of the state. 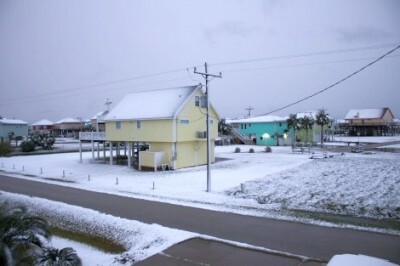 And it lasted long enough for many photos to be taken and shared across the globe, and even a few snowmen formed in yards around town. 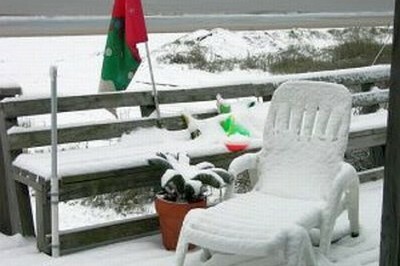 They may have been a mixture of snow and sand, but snowmen they were. 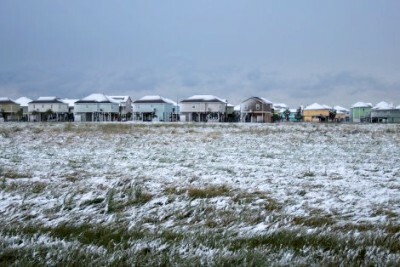 Too bad the snow didn’t last very long. 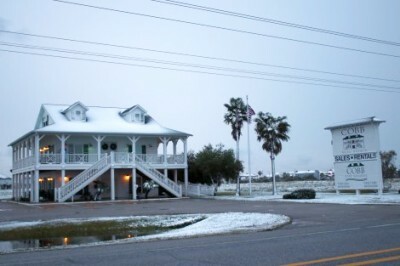 As is typical for Texas, the temperatures rose throughout the following days. 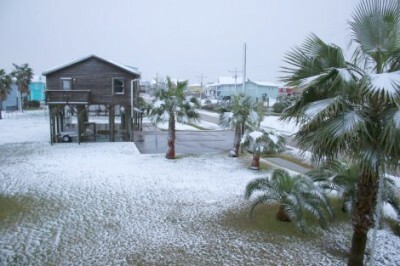 It was fun while it lasted. 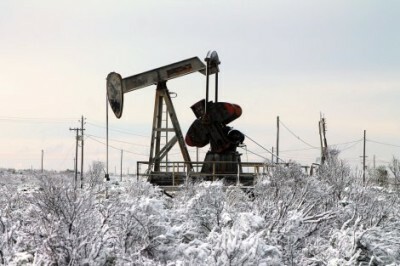 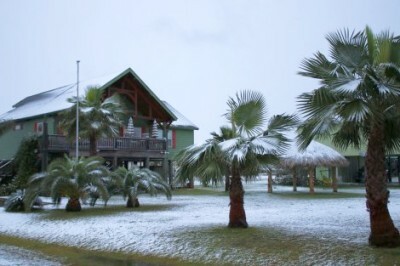 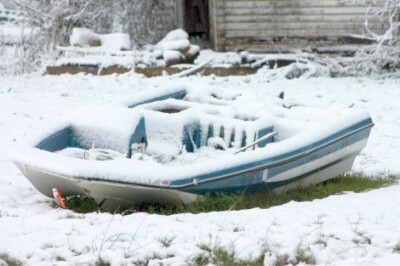 The last snowfall in Southern Texas was in 2004, and before that was 1973. 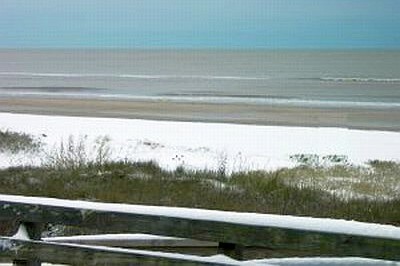 And here we are, sending off 2017 with some snowy memories.